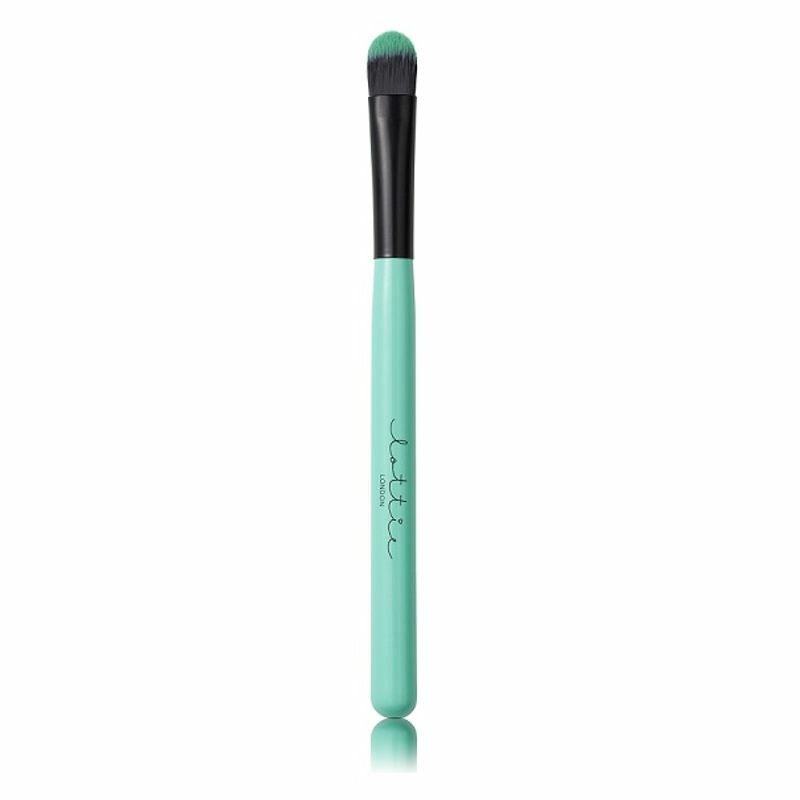 Cover all sins with the angled concealer brush, for easy application and a flawless finish. Sculpt concealer into contours, such as under the eyes and around the nose with the angled tip or use the flat end of the brush for broader coverage. Deposits perfect amount of product.